Gites de Brives (& Chambres d'hotes) Set on a 2-hectare property, Gîtes de Brives is 1 km from the centre of Brives-sur-Charente and 11 km from Cognac. Gîtes de Brives offers rooms, cottages and studios with a flat-screen TV, a DVD player and a CD player. Domaine de Montboulard price per day from € 120 Housed in a 15th-century farm, Domaine de Montboulard is 3 km from the centre of Soyaux and 8 km from Angoulême. It offers a garden, a terrace and an outdoor swimming pool. Guests are invited to enjoy a continental breakfast in the dining room, which offers a fireplace, cathedral ceilings and chandelier. Appartement La Brasserie Set in a 19th-century house beside La Gartempe River, Gîte La Brasserie is a self-catering apartment, 2 km from Montmorillon. You can prepare meals in the kitchen using the oven, stove and extractor fan. There is a restaurant 3 km away and a supermarket 5 km away. Hôtel Résidence Les Flots price per day from € 55 . 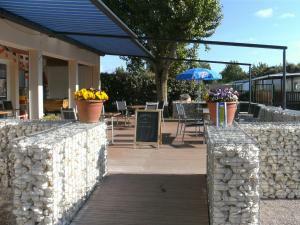 Hotel Belle Vue Royan price per day from € 103 . Relais du Silence Hôtel Les Vignes de la Chapelle . Les Hameaux Des Marines price per day from € 39 . 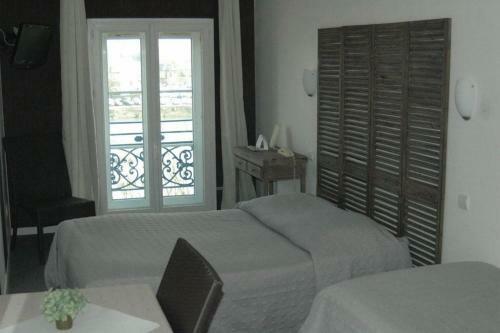 Kyriad La Rochelle Centre - Les Minimes price per day from € 71 . 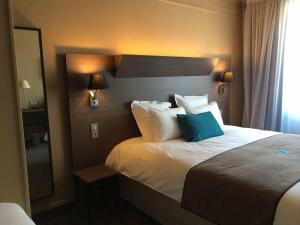 Moka Hotel price per day from € 62 Moka Hotel is located in the centre of Niort just 150 metres from the train station. 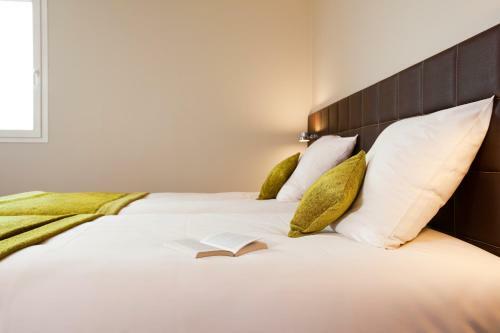 It offers rooms with a flat-screen TV and free WiFi access in all areas. They also come with a private bathroom with a bathtub or a walk-in shower. Ibis Styles Angoulême Nord price per day from € 71 . Logis Les Bleuets price per day from € 70 . Hôtel De L'Océan price per day from € 82 . La Rochelle. 61+ apartments ! Royan. 110+ accommodation units !